What Could be the Price of the ASUS ROG Zephyrus S? 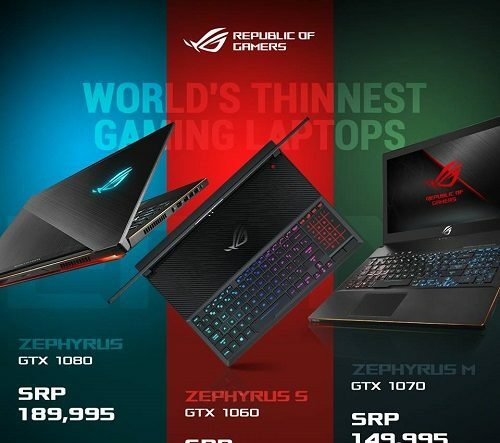 The ASUS Republic of Gamers Facebook page teased about the pricing of the newly announced Zephyrus S. The newest Zeph is now more compact and slimmer build with an even thinner design framed by super-narrow bezels. It uses a 144Hz IPS display with a high refresh rate which makes gameplay a lot smoother. It is powered by Intel’s 8th Gen processor and NVIDIA’s GeForce GTX 1060. Just like the previous Zephs, it also comes with AAS or Active Aerodynamic System which tilts the Zephyrus S’ back open for more airflow. Back to the teaser, the photo shows the SRP of the original Zephryus at P189,995 and the Zephyrus M (which I might review next week, fingers crossed) at P149,995. They left the price of the Zephyrus S with question marks, making the ROG fans guess its price. What’s my guess. The next best thing to the ROG Zephyrus line is the ROG Strix line. Currently, the newest Strix is composed of the GL504 Hero II and SCAR II (I’ll post my initial impressions of the latter by next week.) According to ASUS, the GL504 variant with GTX 1060 is priced at P104,995 while the higher GTX 1070 is P129,995. The price of the Zephyrus S contain 6 digits. I’m pretty sure it won’t be lower than the GL504, or slightly higher at P109,995. Otherwise, nobody would buy the GL504 GTX 1060 variant anymore. This leaves us with either P119,995 or P129,995. Now what’s the price of its closest competitor? Another brand with almost has the similar specs is locally priced between P130,000 to P150,000. I think the SRP of the ROG Zephyrus S is P129,995. I wish it’s P119,995 which I reckon is possible but P129,995 is much more feasible for a laptop with its calibre. 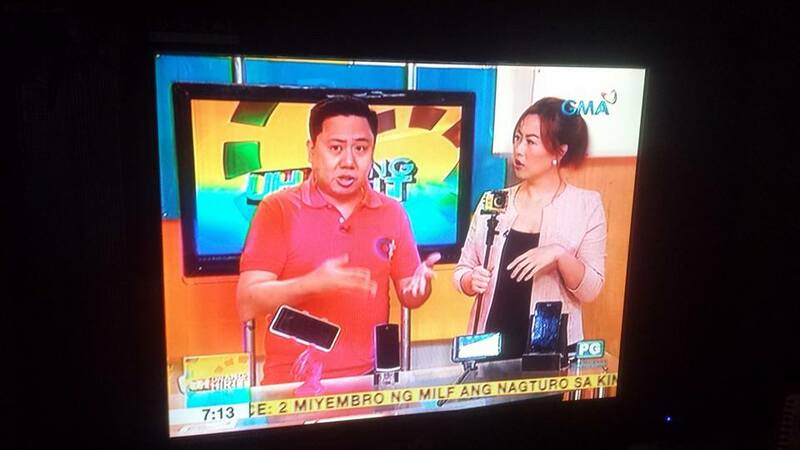 We still don’t have an idea yet on when the Zephyrus S will be launched in the Philippines, but I’m sure it will be soon. How about you, what do you think is the price of the Zephyrus S?